Full, cycle accurate emulation of two real Commodore 1541 diskdrives. * Tape emulator cable is an accessory, which is needed to work with tap files. Specialty USB 3.0 port with USB 2.0 signals for storage device OR cable to tape adapter board (for C2N emulation), or other future features. The Ultimate products for the Commodore computers presented on this website are made by a one-man company. This means dedication and passion, but it also introduces "small scale" effects. Orders are processed in spare time. Please do not expect overnight delivery as is often seen with large mail order companies. Pre-orders are used for products that generally have a long lead time, caused by production that is just starting or scaling up. The delivery time is not certain and may shift. The Ultimate-64 falls into this category. Back orders When a product is in back-order, it means that the product is temporarily out of stock, but is expected to be filled within some weeks. Production stabilized and more stock is expected than current open orders. Simply place your order through the webshop system. Make sure your shipping address is correct! It has been decided (and implemented in the webshop) that pre-orders do not need to be paid anymore in advance, per se. You can, but you don't have to. First come, first serve. Products will be dispatched in the same sequence as in which the orders were placed. When a production schedule is known for your order, you will receive an e-mail with an estimated shipping date. Your order needs to be paid before the scheduled shipping date. About 2 weeks before your order is scheduled for shipping, you will be reminded to pay for your order. Unpaid orders may be re-allocated after the payment reminder, or even canceled after a second reminder. Invoices are automatically issued after payment. You can use the order confirmation as a proforma invoice. your package will be shipped in a batch shipping at an attractive rate. Stock is usually limited. Products are produced in reasonable batch sizes, that balance between risk and cost. I tend to be conservative and like to keep risks small. 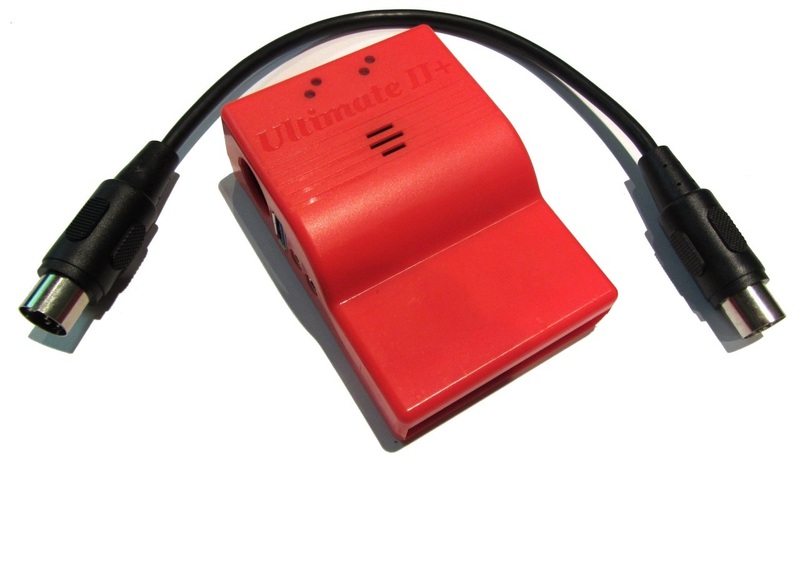 I believe that only with this strategy I can continue this project and provide the 'ultimate' Commodore products for you. © 2017 1541 Ultimate. Design by Incramind Development, Inc.